CAMS is excited to announce it has secured free-to-air coverage for the CAMS Australian Rally Championship (ARC) and FIA World Rally Championship (WRC). 7mate will screen three rounds of the ARC, while all rounds of the WRC will also be broadcast on free to air. CAMS has again partnered with AirTime Media who will prepare 30 minute dedicated shows following selected rounds of the ARC to screen on 7mate, while the 7mate broadcast will take content from each round of the WRC. CAMS CEO Eugene Arocca said securing a free to air broadcaster was a coup for the championship. “This is an exciting development for Australian rally fans and competitors,” Arocca said. “This is a great result for the Championship, as it provides free and easy access to some competitive motor sport action. 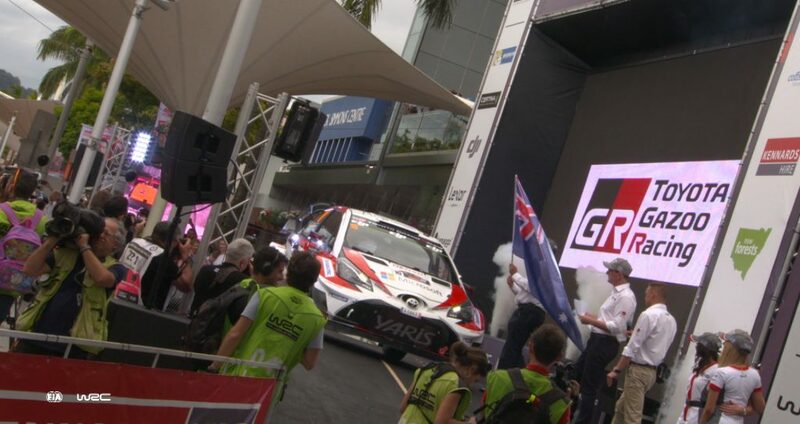 “And giving rally fans even more WRC coverage, including Australia’s own Kennards Hire Rally Australia on the Coffs Coast, is a truly great result and will only build the sport’s profile further. Shtein, Channel 7’s Head of Sport, said he was excited about the new partnership, which also includes coverage of the AORC. 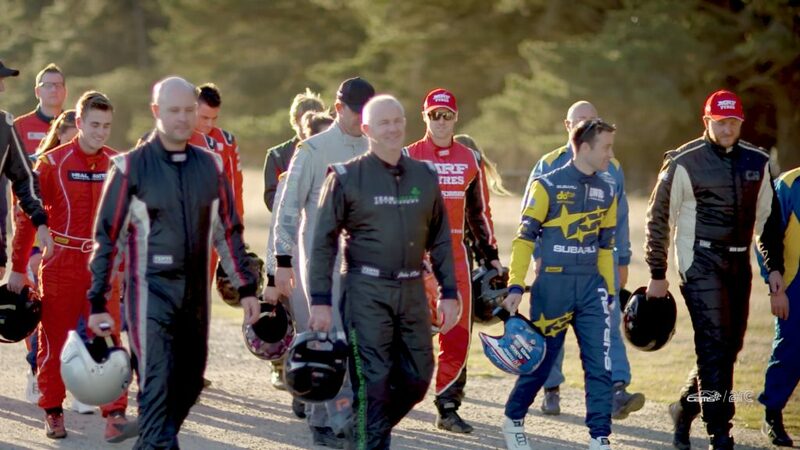 “Across the Australian Rally and Off Road Championships, as well as the WRC, there is going to be plenty of exhilarating action for viewers to soak up on 7mate,” Shtien said. Arocca also said there was plenty of work going on in the background to ensure the widest possible coverage for the ARC and AORC with extensive social media coverage as the events happen to ensure the largest possible audience. “We also have solid plans in place for the non-broadcast rounds of the CAMS Australian Rally Championship, with our own in house media team to provide in-depth coverage through our social media channels and on rally.com.au and aorc.com.au,” Arocca added. The first episode featuring highlights from this month’s The Courier Eureka Rally will air this Sunday, 18 March on 7mate at 9.30am and will be repeated on Wednesday, 21 March and Thursday, 22 March.